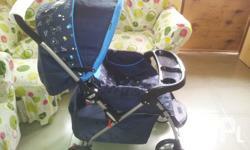 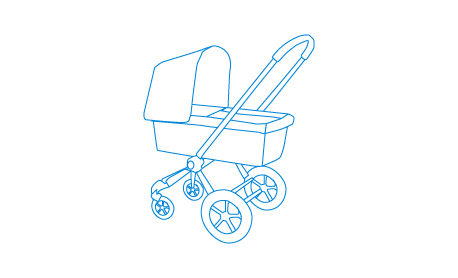 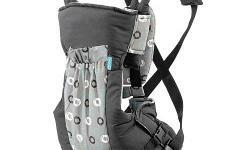 - Stroller in excellent condition. 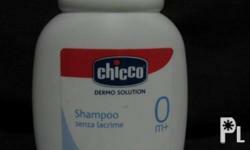 - It was only used inside the house; was never brought outside or in a mall. 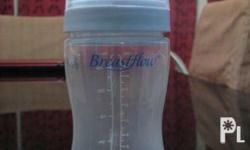 Pre-Loved 8oz Avent tempo, The 1st yrs Breastflow, etc.